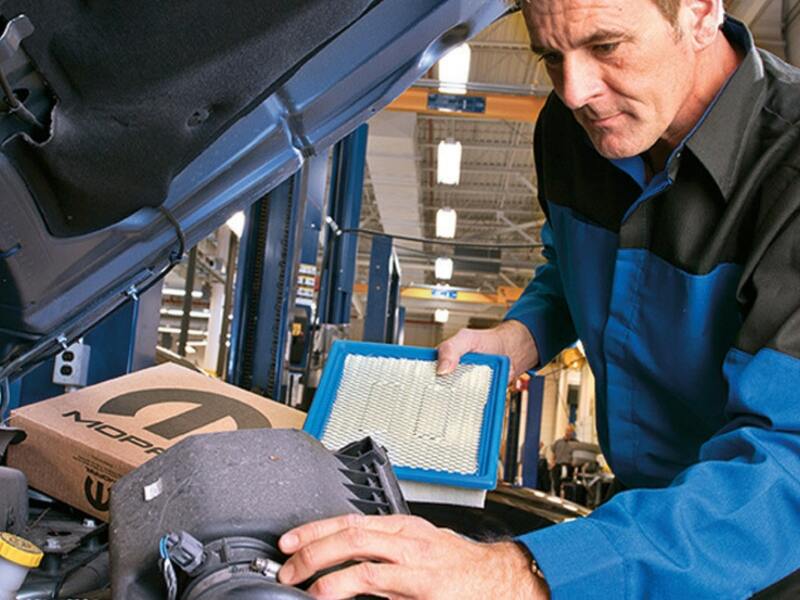 What is Engine Air Filter Replacement Service? If you’re not particularly mechanically inclined, it might come as a bit of a surprise to learn that your car or truck breathes just like a living thing. To burn fuel, cars and trucks need an ample supply of air. Now, because it’s important to prevent impurities from entering into the combustion chamber, your car has an engine air filter. Naturally, this filter will become dirty over time and needs to be replaced periodically. As mentioned above, it’s important to keep dust, dirt, debris, and other impurities from entering into your vehicle’s combustion system. This is the job of your air filter. But when the air filter is too dirty to do its job, not only does it reduce airflow to your engine, but you also run the risk of letting dust, dirt, and other nasty things get into your vehicle’s most important internal components. As long as you have your air filter replaced on schedule, you should not have to worry about dust and dirt getting into the combustion chamber. But, you will probably also notice that your vehicle runs a little bit better and is a little more responsive after installing a new air filter. The service is fast, inexpensive, and well worth your while. Naturally, driving around with an out of date air filter can reduce your car’s performance and result in worse gas mileage. But if you go without a new filter for a very long time, the filter can not only become saturated with dirt, but it can also become warped. This lets dirt and filth get right into your engine- and that’s just asking for trouble! 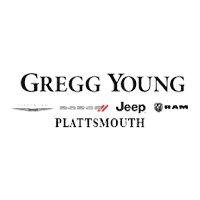 Why Have Engine Air Filter Replacement at Gregg Young’s? Call today to schedule your Engine air filter replacement service in Plattsmouth, NE. We’re here to take good care of you.